The University District Community Development Association (UDCDA) is a full service agency offering a wide array of youth and senior service programs to residents out of the Gloria J. Parks Community Center located at 3242 Main Street while also spearheading community and housing development projects throughout Buffalo’s Northeast from its offices located at 995 Kensington Avenue. We work with residents, block clubs, community nonprofits, educational institutions, and local government to invest resources in the people and places that matter most to our community. Your donation will help us invest in the people and places that matter most! The University District Community Development Association has two online fundraising campaigns that you can contribute to to make a difference in your community. Your donation will be reinvested back into the community through projects and programs sponsored by the UDCDA. 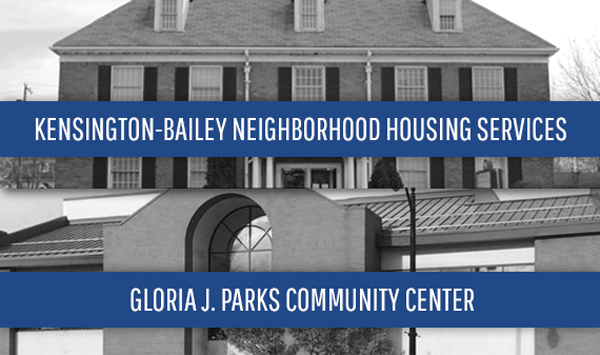 You can help transform the life of a teen girl or help transform a vacant, blighted building on Bailey Avenue. Donate just $20 to the UDCDA Monthy Raffle and be entered to win 12 monthly drawings starting January 13th and running through December 14th, 2017. Funds raised will go directly to support the programs that engage and empower the youth, teens, and seniors in our community. Every 2nd Wednesday of the month, you will have a chance to win a $100 prize. In the last month, the UDCDA will celebrate with a final holiday drawing of $500! Each ticket gives you an opportunity to win 12 times for a grand prize total of $1,600. Tickets can be purchased at the Gloria J. Parks Community Center located at 3242 Main Street and the UDCDA Housing Office located at 995 Kensington Avenue.